Before there was "Hamilton", there was "In the Heights". The brilliance of Lin-Manuel Miranda's new vision of American musical theater -- in all its blow-the-top-off-expectations exuberance -- is spectacularly realized in both shows. Like "Hamilton", "In the Heights"' style is ostensibly hip-hop, but characters sing and dance to a wide variety of musical styles and moods. 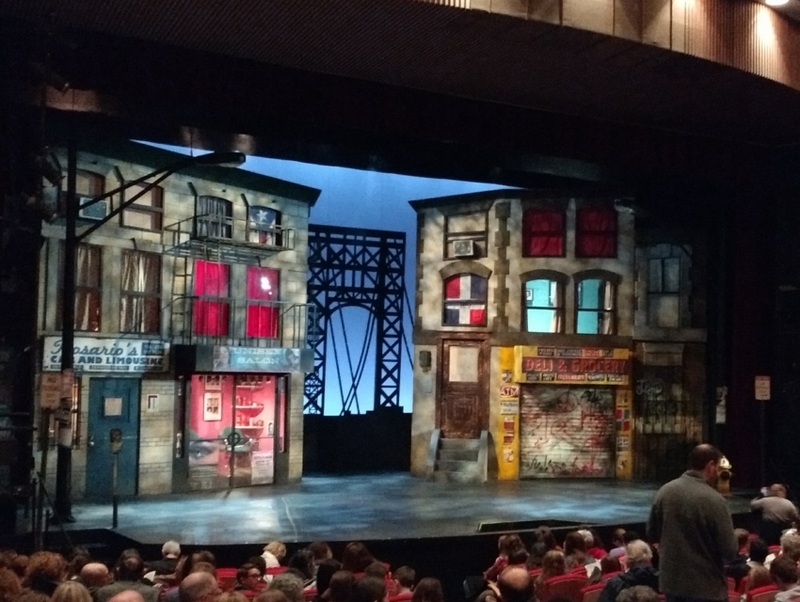 Energetic and infectious, the show tells the universal story of a vibrant community in New York's Washington Heights neighborhood -- a place where the coffee from the corner bodega is light and sweet, the windows are always open and the breeze carries the rhythm of three generations of music. It's a community on the brink of change, full of hopes, dreams and pressures, where the biggest struggles can be deciding which traditions you take with you, and which ones you leave behind. "In the Heights" is the winner of the 2008 Tony Awards for Best Musical, Best Score, Best Choreography and Best Orchestrations. Enjoy this high-energy production at the Mysterium Theater at The La Habra Depot Playhouse.